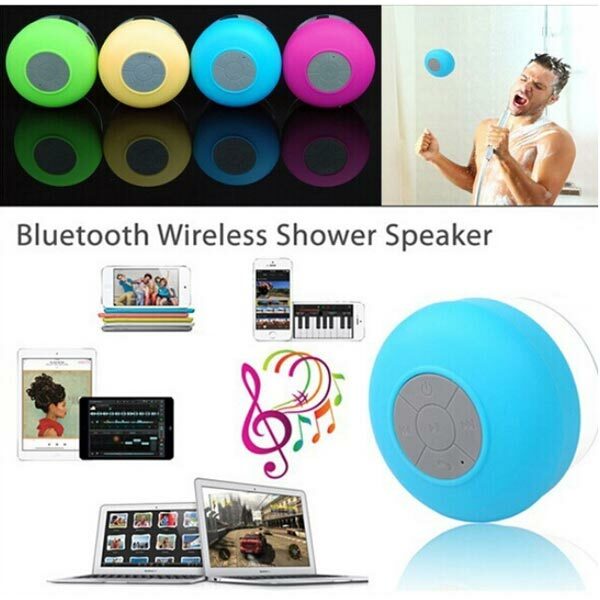 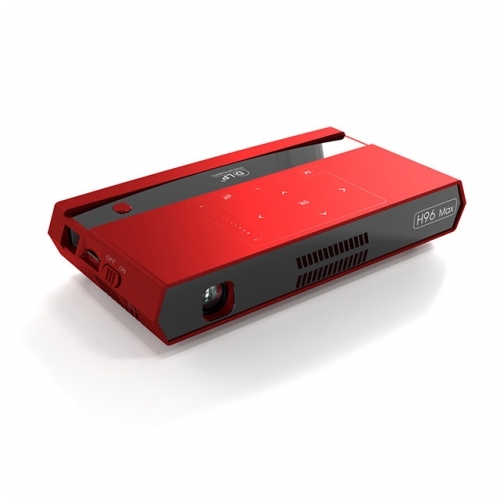 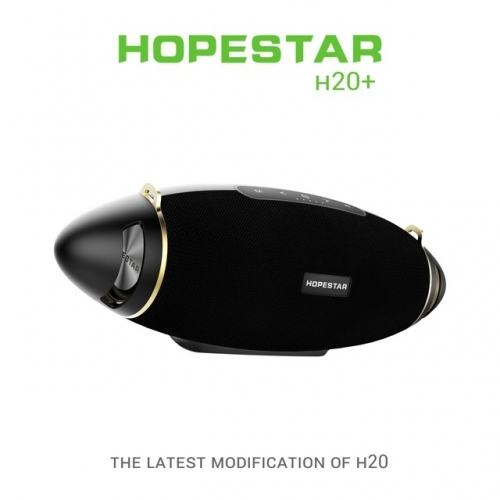 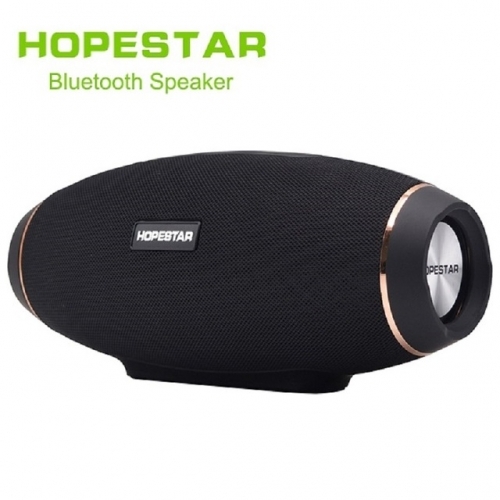 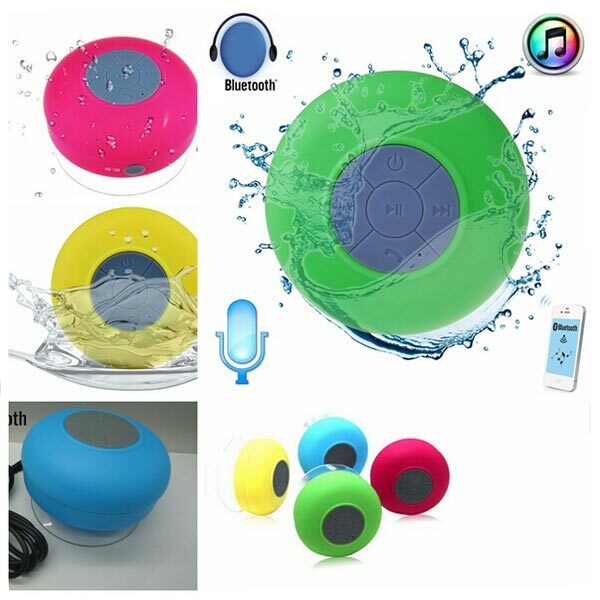 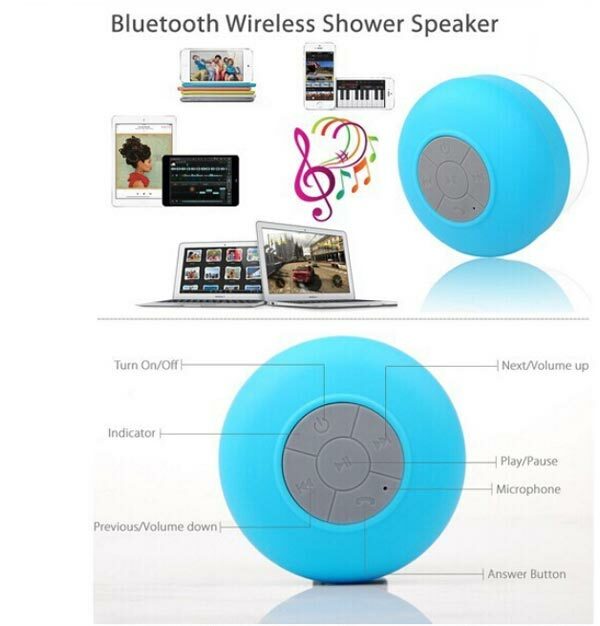 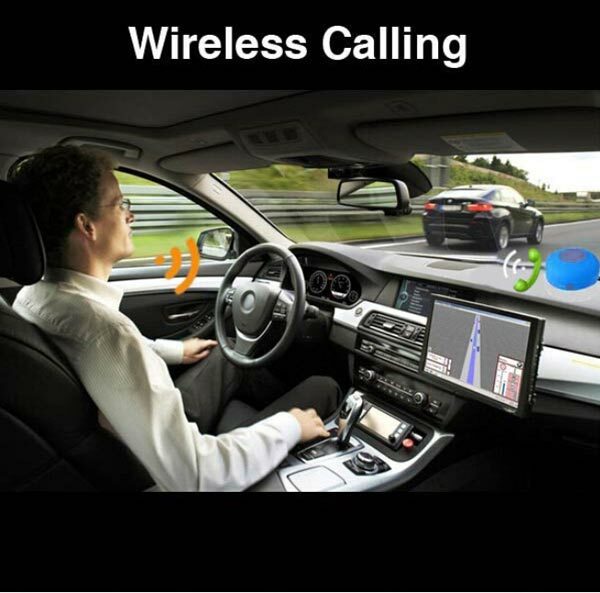 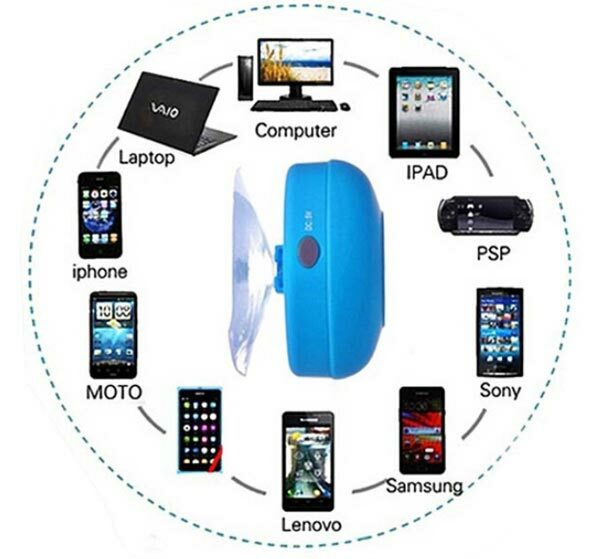 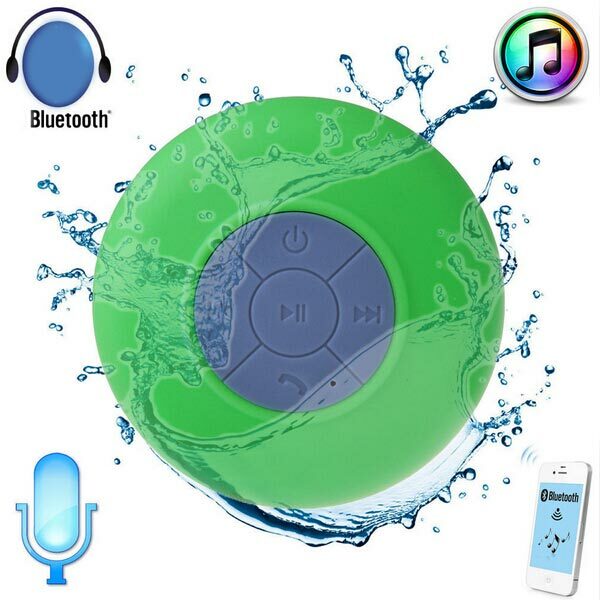 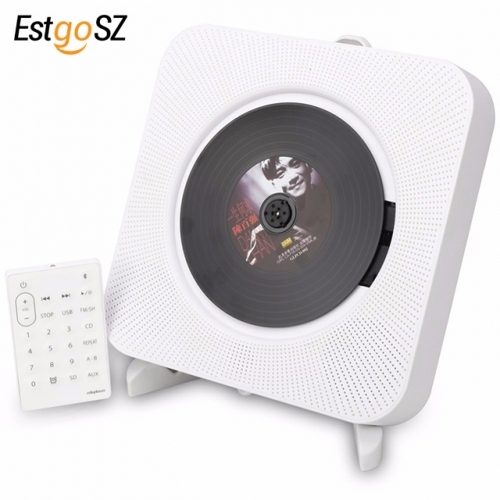 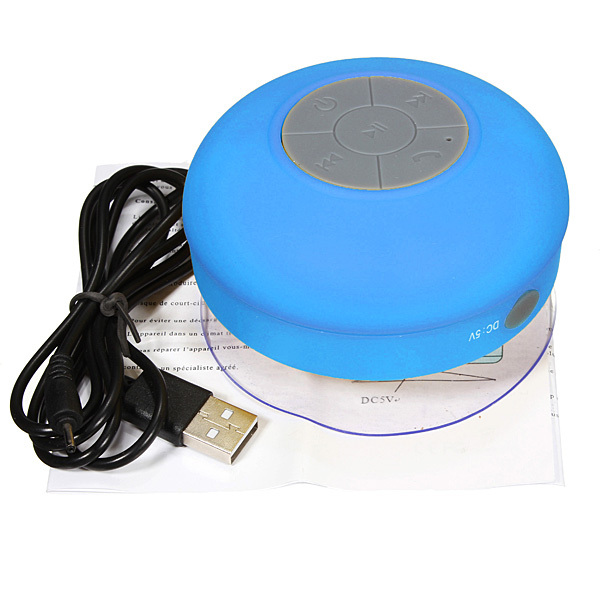 Bluetooth and Wireless transmission speaker. 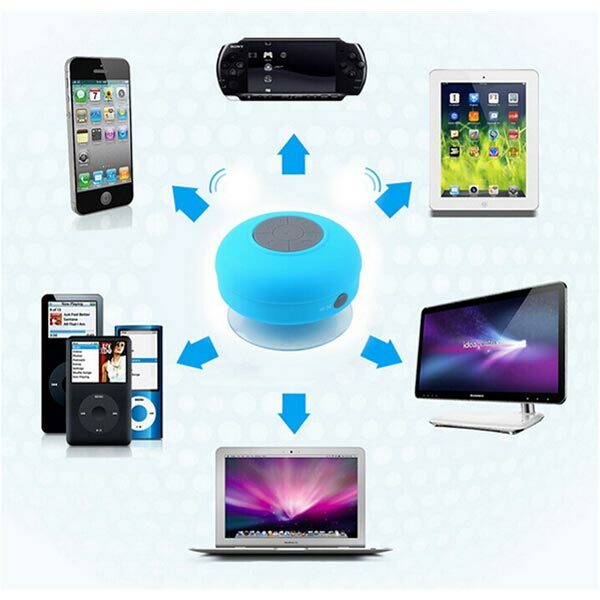 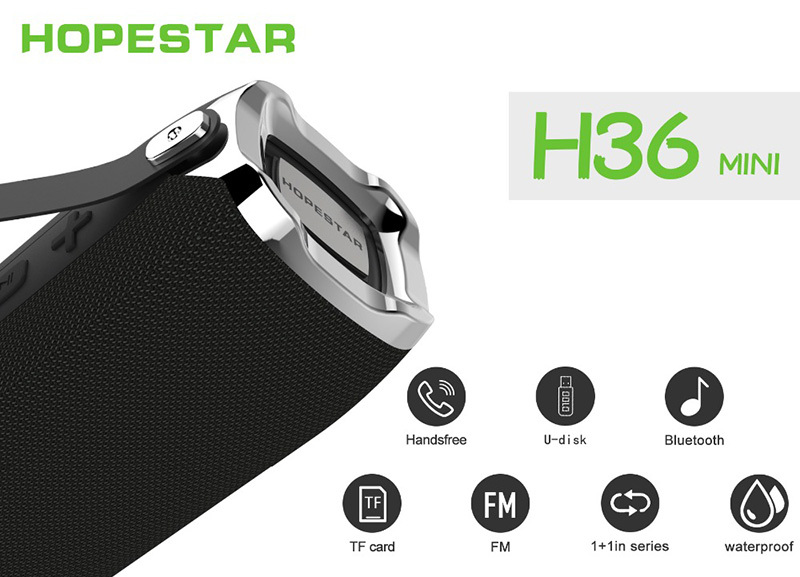 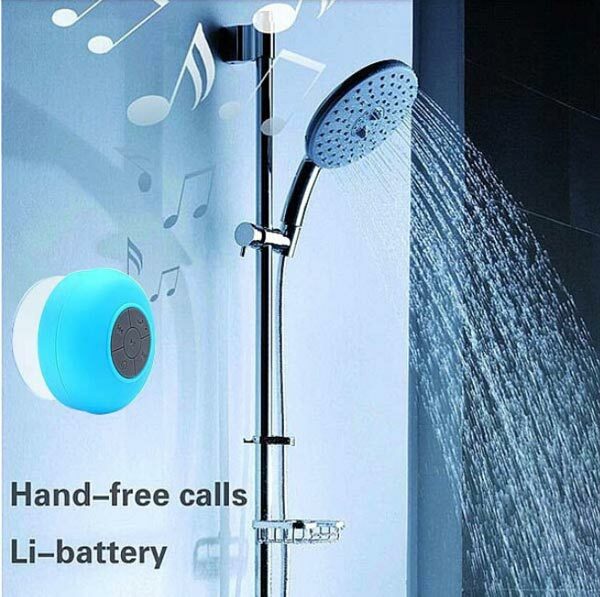 Built-in charging Battery and Built-in high sensitivity Microphone,listening music any where. 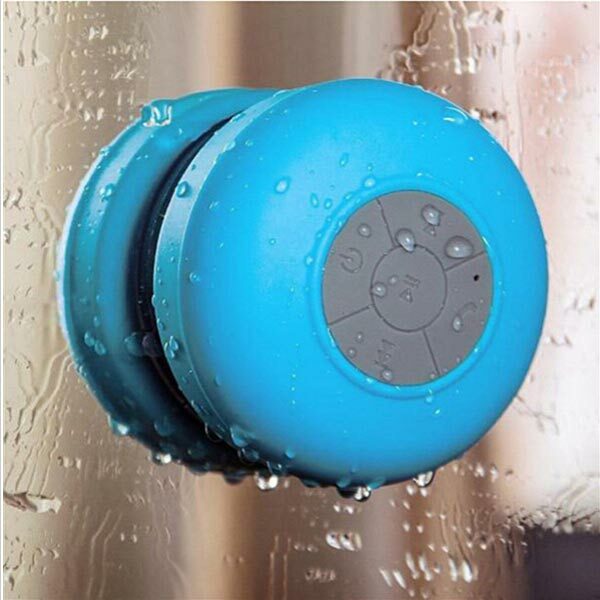 Unique water-proof design,using in bathroom, sand beach,swimming pool. 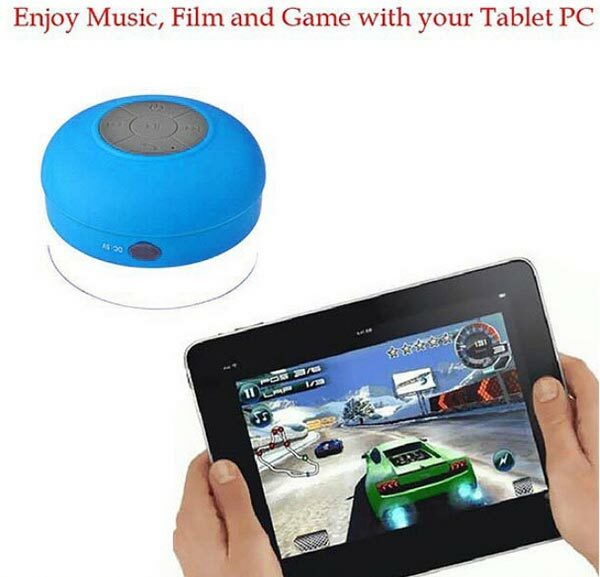 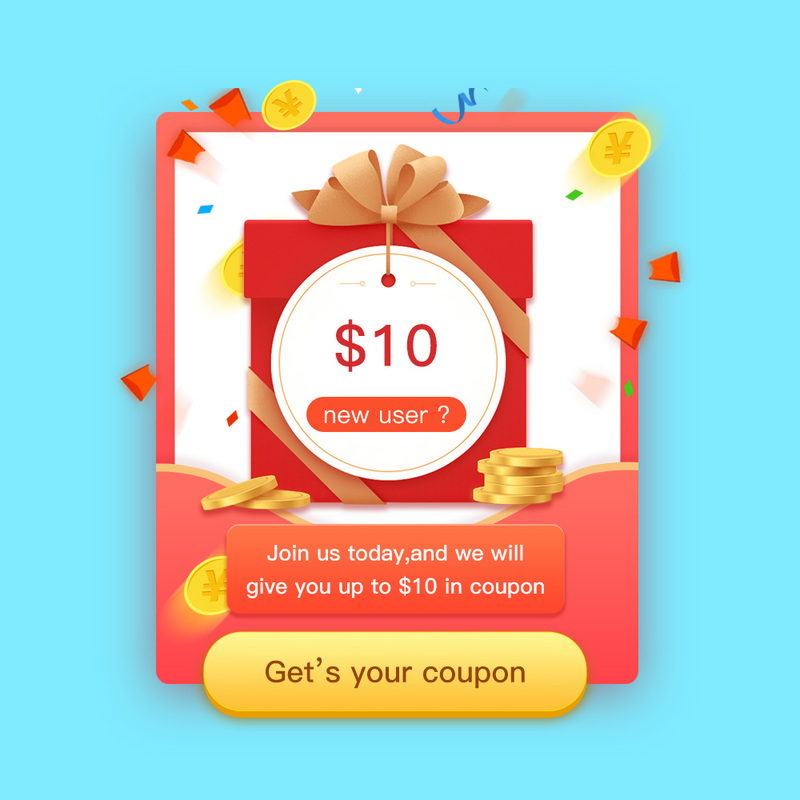 While leisure,you can relax and enjoy wonderful music. 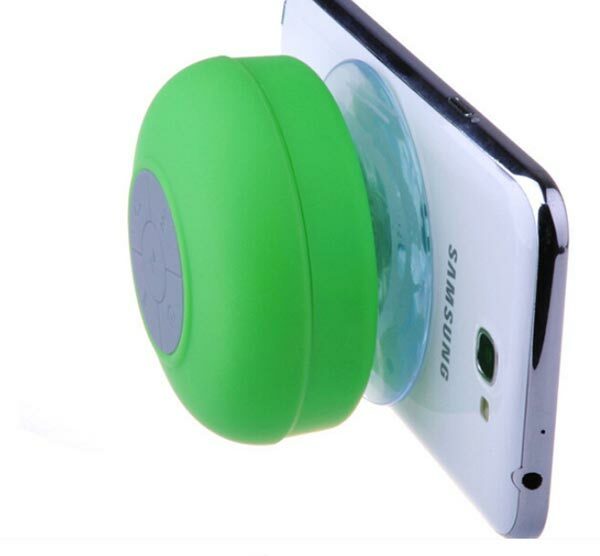 Special suction cup design,could sucked on any flat surface including desk,wall,window. 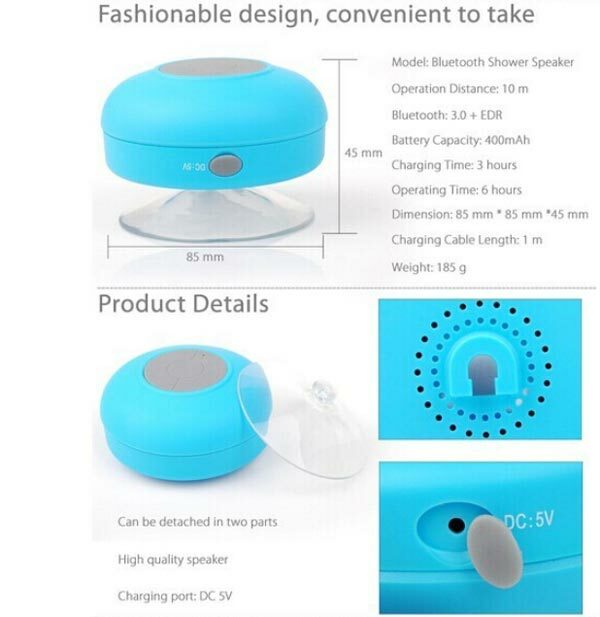 Suitable for car,bedroom, wash room,kitchen,office,conference,business trip,vacation etc.